Added on December 10, 2013 by Timothy O'Briant. 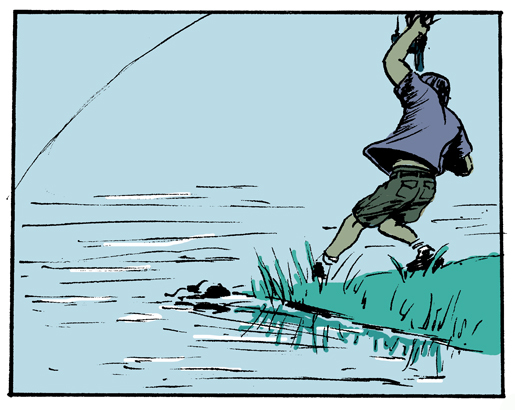 Panel from "Lazy Days" by Dave Frank. Releases 12-31-13. Pre-orders available now @ our STORE.